Just this month, the company unveiled its latest strategic plan — for 2030. Even as cocktails and straight spirits grow in popularity with a younger generation of drinkers, it may be getting more difficult to keep such businesses all in the family. 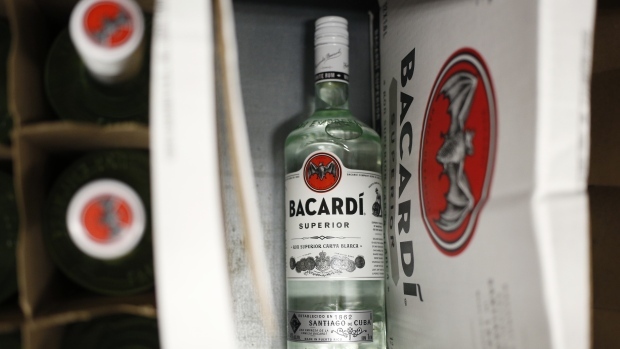 Consolidation has been rife and the ability to reinvest and acquire attractive brands is a much easier ask if you’re the size of industry leader Diageo Plc, with US$12 billion of annual revenue and brands like Johnnie Walker and Smirnoff . 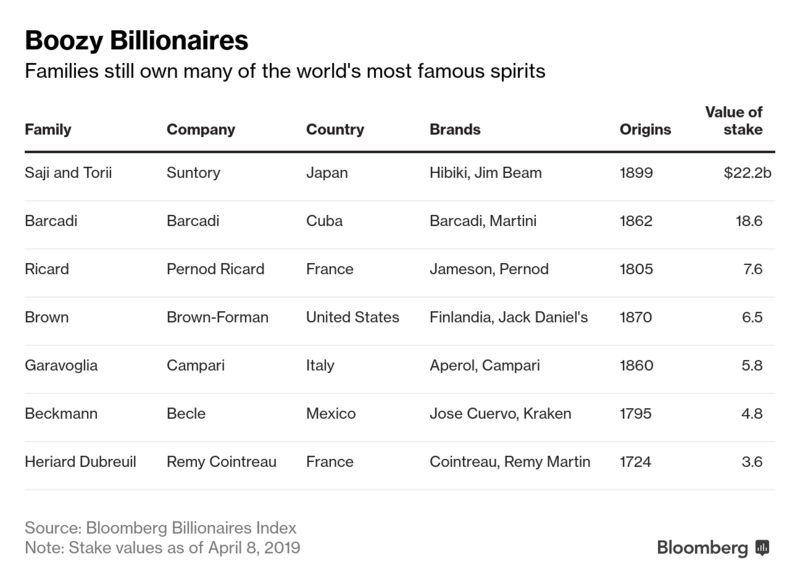 “Pernod Ricard is an independent company and an industry consolidator,” he said, noting how critical the family’s long-term, consumer-driven approach has been to the firm’s growth and current market value of US$48 billion. --With assistance from Pei Yi Mak, Yoojung Lee, Craig Giammona, Thomas Buckley and Lisa Du.